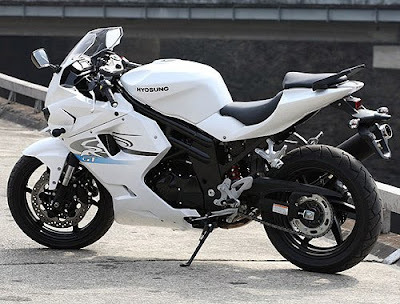 The quantity of sports bikes are increasing well across the country and the major auto market leaders also getting their interest to manufacturer this kind of bikes in India. Presently, a few most popular motorcycle brands have introduces sports bikes in Indian market. Suzuki Hayabusa, Honda VFR, Suzuki Gsxr , Honda CBR and more are currently getting excellent attention from the Indian buyers. Now another leading two-wheeler manufacturers are looking forward to launch new sports bikes in India that includes Hyosung, BMW, Ducati, KTM, etc. Hyosung Motor has recently associated with Garware Bestre Ltd, the manufacturer and exporter of rubber products to launch new bikes in India. The company is all set to introduce two motorcycles in the 650-700 range with the Hyosung GT650R sportbike and Hyosung ST7 cruiser. As per some news reports, the company plans to sell 2,000 units in its first year of operation and will expand of up to 5,000 units of motorcycles by 2013. On the other hand, BMW Motorrad is the motorcycle business unit of the German company BMW, is also going to enter in the Indian motorcycle market by the introducing new sports bikes in the Indian auto market. 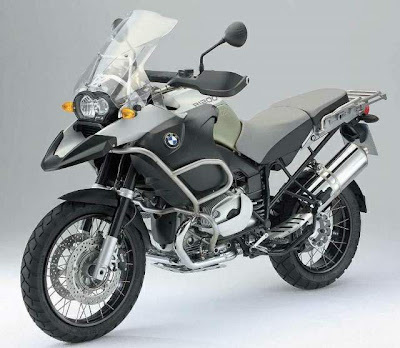 It is speculated that the company will come up with three massive motorcycles brands including BMW R 1200GS, BMW S 1000RR and BMW K 1300S by the end of this year. Behind of them, Mahindra 2wheeler has already displayed the new sports bike, Mahindra Mojo. 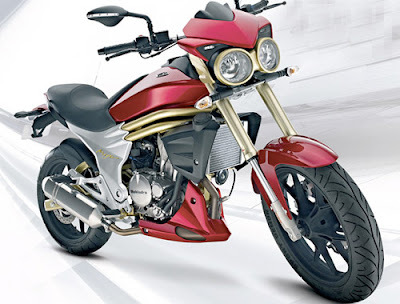 The company has already entered into motorcycle market with the launches of new enter-level Mahindra Stallio 125cc in the Indian auto market. The new Mahindra Mojo will be launched by the next year. Apart from that launch, Indian bike lovers will see new bikes in India that includes Honda Interceptor, Kawasaki Ninja 650R, Yamaha Yzf R6, Ktm Rc8, Triumph America, Harley Davidson Superlow, Suzuki Gladius, Honda Cbr600rr and more. India needs to have good roads to ride sports bike as in people are crazy about international companies coming to India of bigger segment of sports bike but the lower cc. I have heard the Japanese have given the contract of constructing Indian roads.